Home / android / best phone deals / cheap and best mobile / cheap smartphones / cheap smartphones: Great device less money? 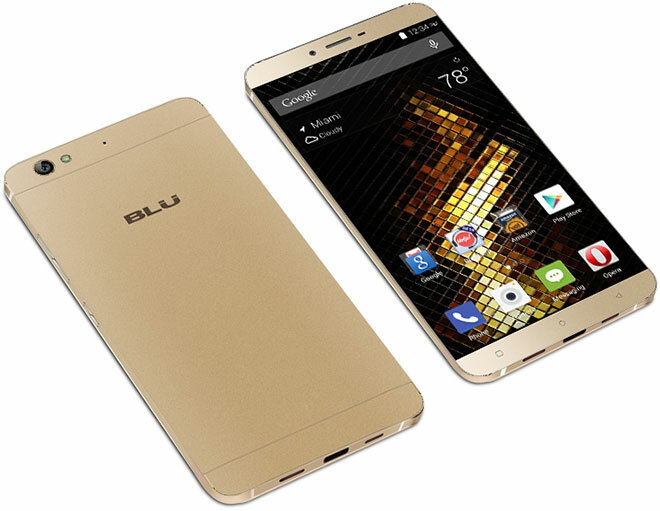 You need an awesome smartphone at a very low price? All that most of us want is a device that offers breathtaking camera and a good performance but due to the hype on some of these devices(ain't mentioning, sure you know them) our focus as shifted to these over-hyped phones I'm not hating or so because I'm a fan of these makers but the downside of this phone is their price .These phones cost a fortune for some and just what some could get easily.So if you looking for a phone in 2017 with a low price and still gives you the functionality expected(good ram, super camera, amazing battery life) I know this is the place for you, below you have some phones with good battery life, nice performance and breathtaking camera for the best pictures. 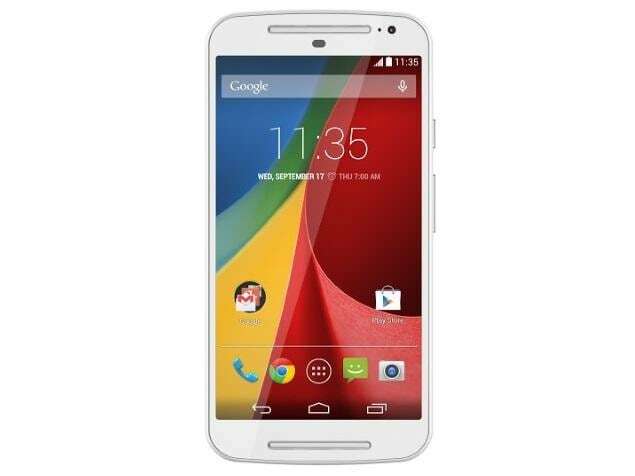 The Motorola Moto G is just a device anyone could afford with a price range $200.it offers a 16 and 32GB storage depending on the one you'd prefer.The device could last up to 6 hours with a 16 minutes charge so i guess the battery ain't much of an issue.It has a 13MP rear-facing camera and it performs well for a gaming person.So I guess the phone actually worth the price. The third on our list of good device is the BLU VIVO 5 and whats so amazing about this phone is the battery life.This device owns an onboard processor of a 1.5GHz Snapdragon617 processor with an expandable 32GB storage capacity like that's not enough it is powered by a 2GB RAM I guess that's good for gaming and other operations.The best part is that this phone is just for $200. 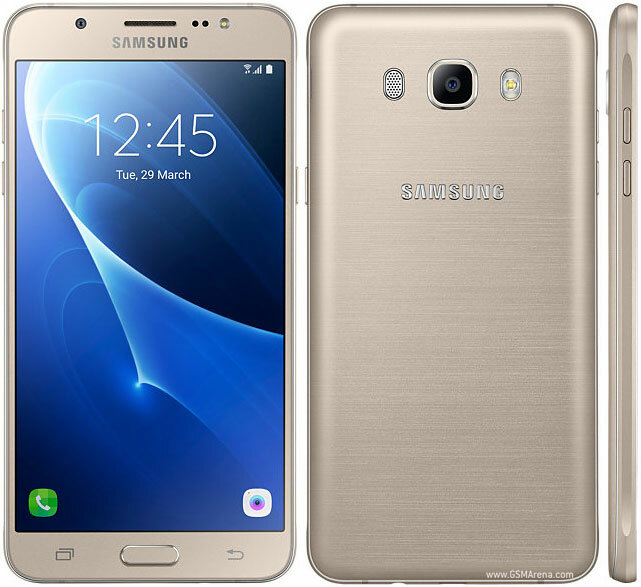 I have a feeling most of you are waiting for this maker to be on this list probably because of their product quality and all, so guess what it's finally here.Its the Samsung J7, an Octa-core 1.6 GHz Cortex-A53 processor device that runs on a 3GB RAM with an Android 6.0.1.This phone isn't just amazing at the performance the graphics are also super-cool with a full HD 1080 x1920 pixel IPS LCD screen with 401 PPI pixel density.The only downside of this device is it only works on at&t and T-Mobile carrier that means its a NO for Verizon and Sprint.And its just for $233. I know most of are gonna be going for this especially if you are a fan of the maker. 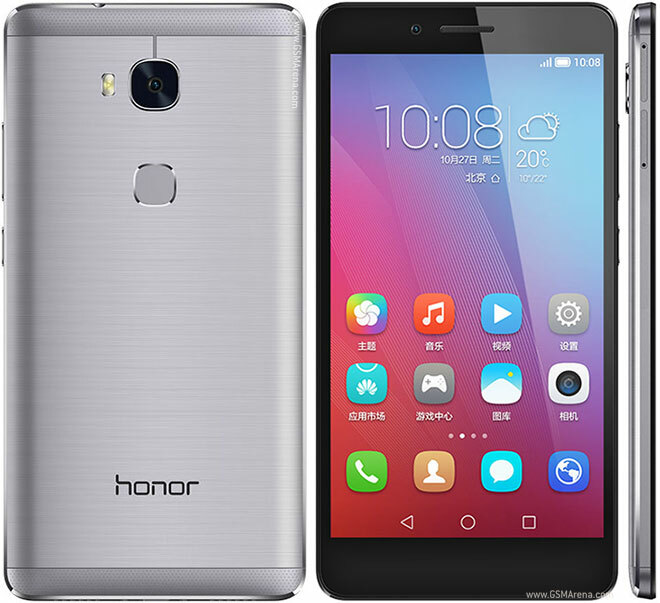 This phone is said to be the best here because the price, performance and all about this phone is just too cool to avoid.The price is just $170 its cheap right.So let's go into details about this phone.Its the only budget-friendly device that has a fingerprint scanner and a 64-bit Qualcomm Octa-core processor and its up and running with an Android 5.1.It's a lightweight dual-SIM phone for nano and micro SIM.Just like the J7, it is only compatible with the at&t and the T-mobile carriers.Now about the memory, it has a 16GB storage.